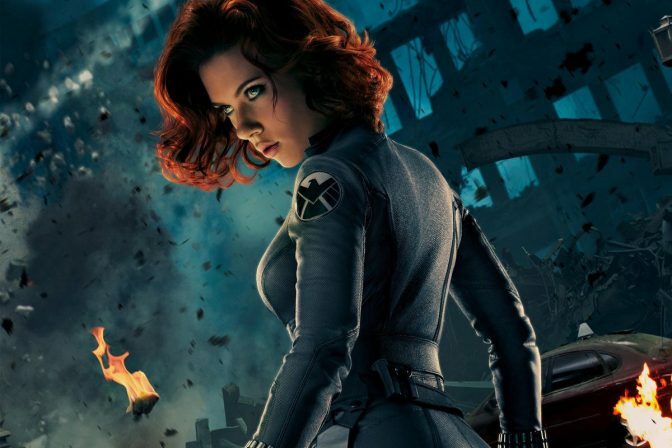 According to The Hollywood Reporter, Marvel Studios has hired a director for a Black Widow film in development. Director Cate Shortland has signed onto the project, which will be an action-adventure film starring Scarlett Johansson. There are no plot details for Black Widow, and the film currently has no release date. Warner Bros. has officially given the green light to the Joker origin film helmed by Todd Phillips, with Joaquin Phoenix set to star. This project will be distinct from other films that have featured The Joker, including Jared Leto’s version in Suicide Squad. Phoenix has commented that this will not be a “superhero” film, but instead will be more of a gritty crime drama. No release date has been set. 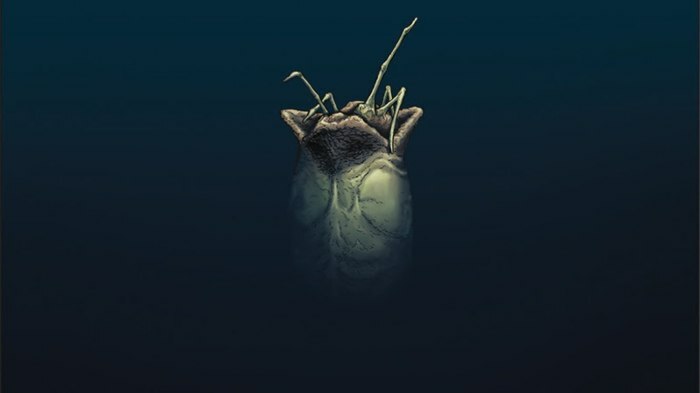 Dark Horse Comics will be publishing a new comic series based on author William Gibson’s unused script draft for Alien III. The story will be published in five parts, set shortly after the events of Aliens, with Hicks and Bishop in lead roles rather than Ellen Ripley. Issue #1 of William Gibson’s Alien III goes on sale on November 7th. Netflix has released the first poster for its upcoming original drama Chilling Adventures of Sabrina. Inspired by the Archie Comics series of the same name, the show will be a dark coming-of-age story for the famous teenage witch. 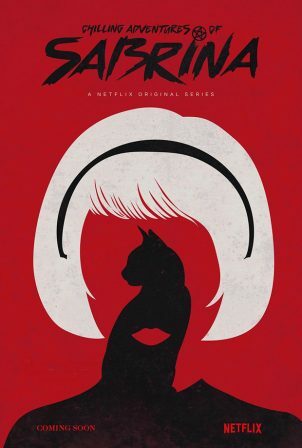 Netflix has not announced the release date for Chilling Adventures of Sabrina just yet.